 Northwest Indiana is preparing to add a new type of tour to it’s belt as local Raquel McCormick announces that she is vigorously in the works of finalizing her NWI Craft Beer Tours on the “Illiana Brew Bus.” The business is set to get started once Indiana grants McCormick her license. Expect to take a 3 1/2-4 hour tour around the midwest area and sample some of the best beers from some of the best breweries we have. What NWI Breweries will the Illiana Brew Bus visit? How much will a tour on the Illiana Brew Bus cost? 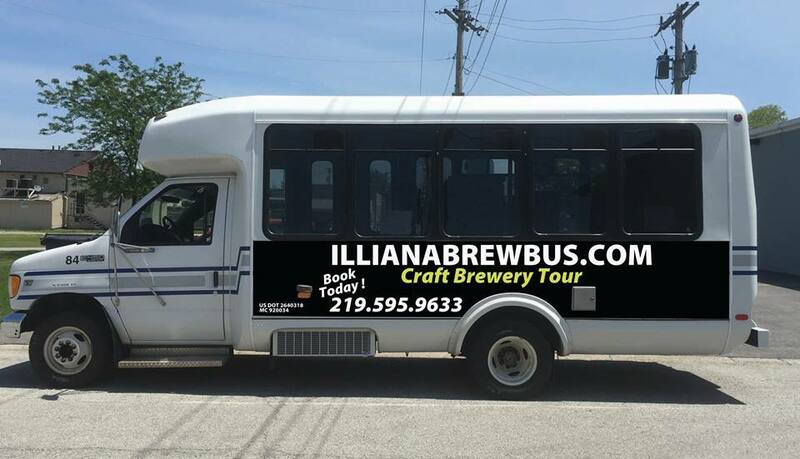 The Illiana Brew Bus is focused on sharing the Northwest Indiana Brewery scene with everyone in and even out of the region. Set to currently take a tour of 10 different breweries, in groups of 3-4 at a time, people can expect to enjoy a pint or two at each stop and even have the ability to purchase a growler, bomber, or six-pack to go which can even be consumed on the bus. 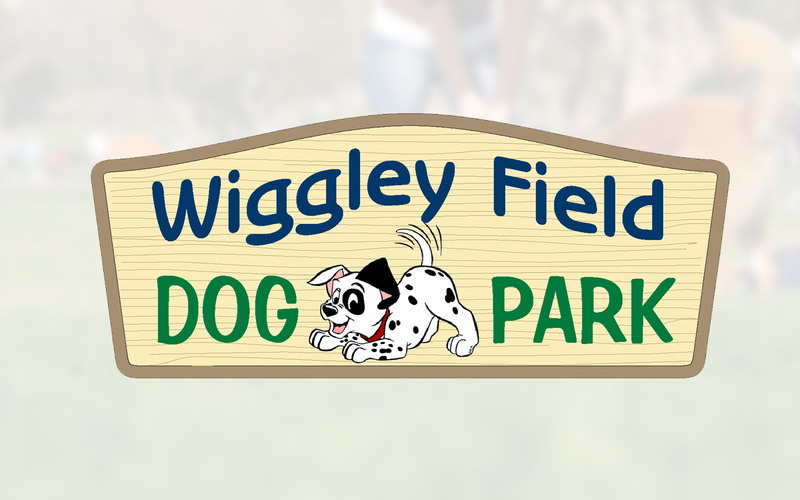 Each location will get about 30-45 minutes of visitation each and there will even be a cooler on the bus so that in between rides you can keep any of your purchases from the breweries nice, cold, and fresh. The bus has enough space to fit parties of up to 14 people total and if you set up a private tour, you can even work out a custom schedule of locations.